Every child deserves an excellent education that fully meets his or her needs. 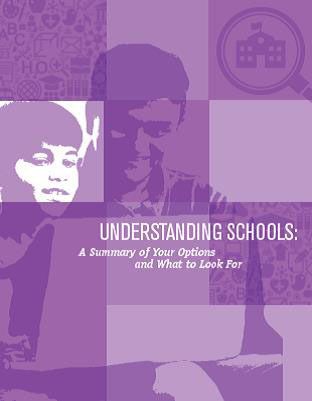 The information in this Parent Action Guide will help you understand your child’s school options and how to make sure your child gets the excellent education he or she deserves. Click on the links below to learn more. – What Are My School Choice Options?